Enjoy a safari adventure right in Branson at the Promised Land Zoo, complete with live shows, animal-filled activities, and a collection of wild species from around the world. Located on Shepherd of the Hills Expressway, Branson’s Promised Land Zoo typically offers around two hours of safari entertainment for the entire family. Exhibits of animals from across the globe, including kangaroos, spider monkeys, big cats, and more, as well as interactive shows and animal feedings, are just some of the attractions guests can enjoy. Branson’s Promised Land Zoo is located on 75 acres of beautiful Ozarks land and provides hours of personal interactions with both common and unusual species, including baby deer and watusi. 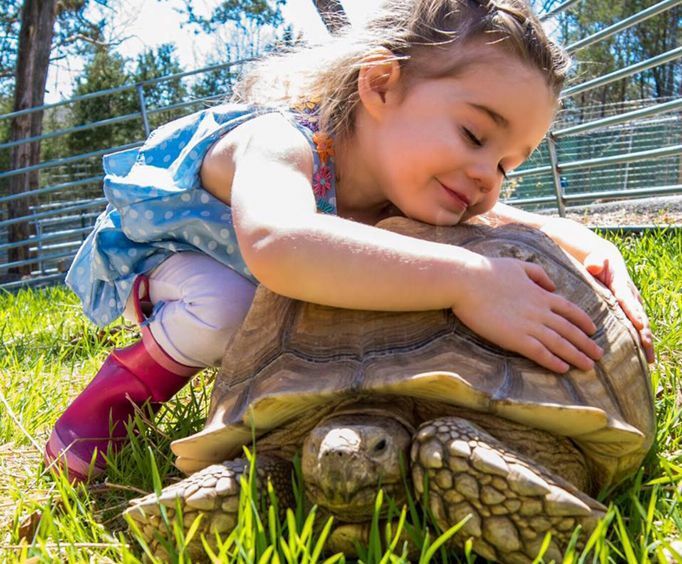 The foot safari gives guests the opportunity to pet alpacas and goats, feed camels and zebras, and surround themselves with colorful birds at the Parakeet Paradise. 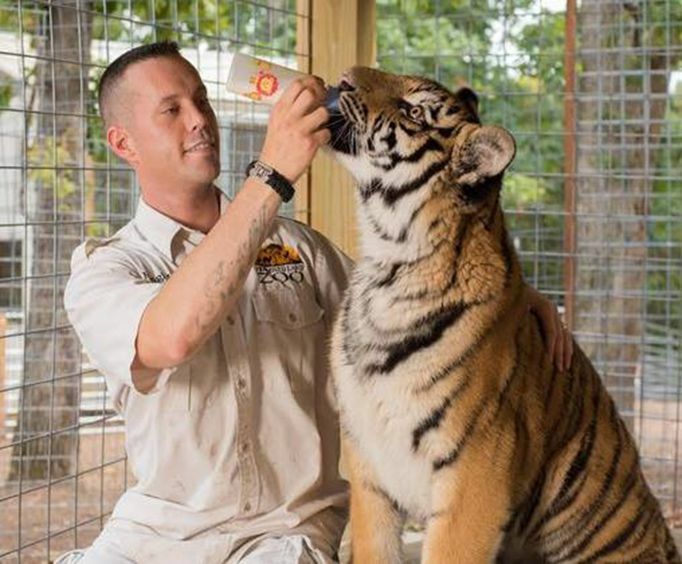 At the live animal shows, expert handlers provide educational and entertaining interactions with a variety of animal species, including those not on display in the zoo. 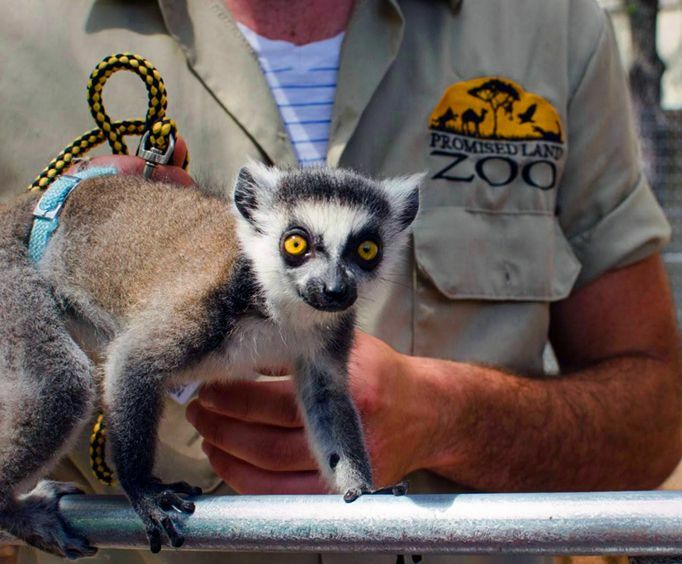 There are several activities at Branson’s Promised Land Zoo that are fun for the entire family. A unique experience for all visitors to Branson, you will keep coming back for more. Awesome place for little ones. The zoo was awesome! They children loved it.